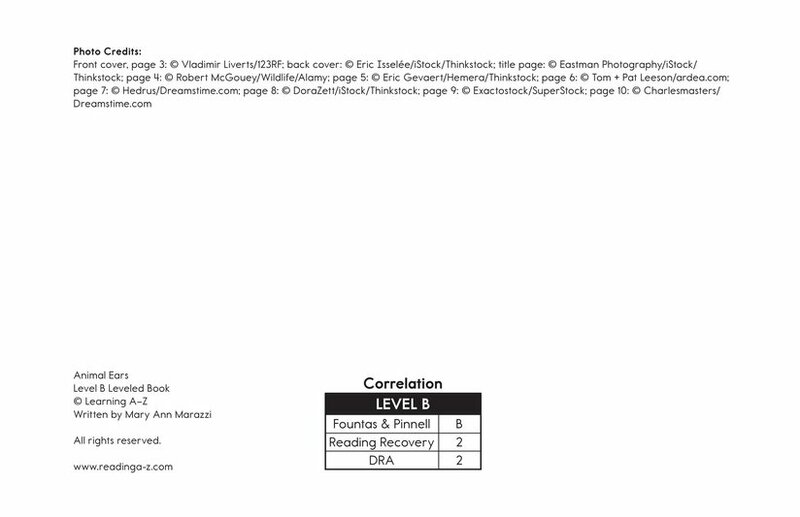 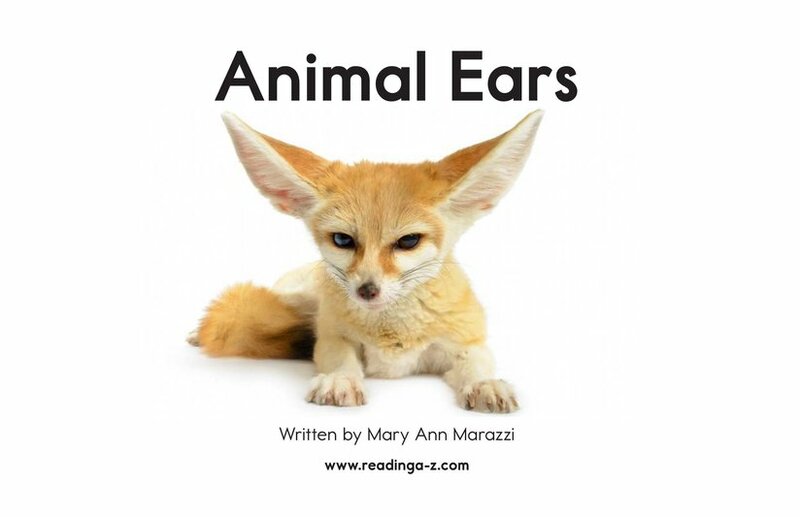 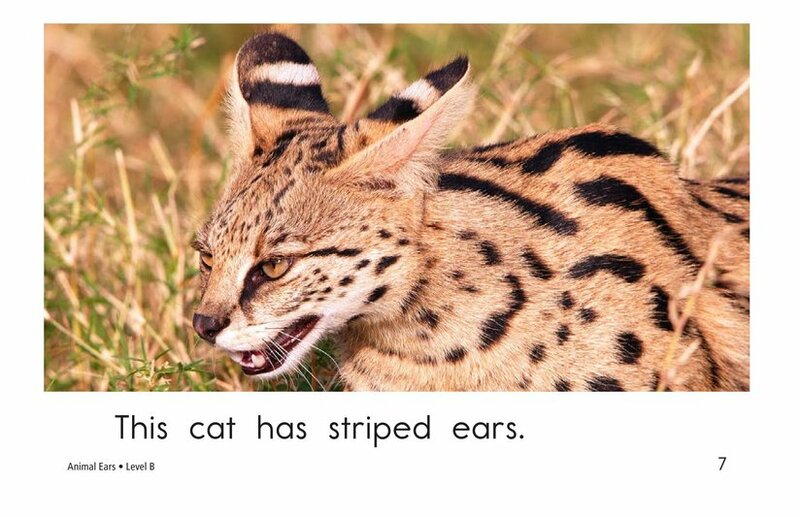 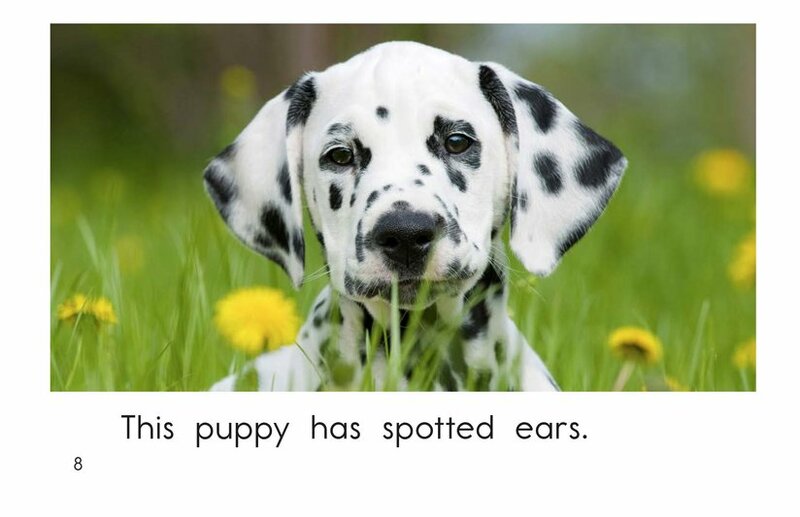 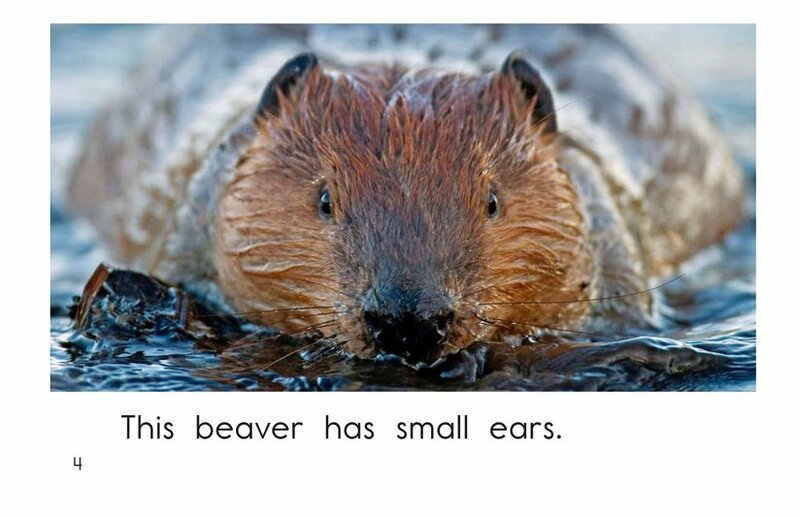 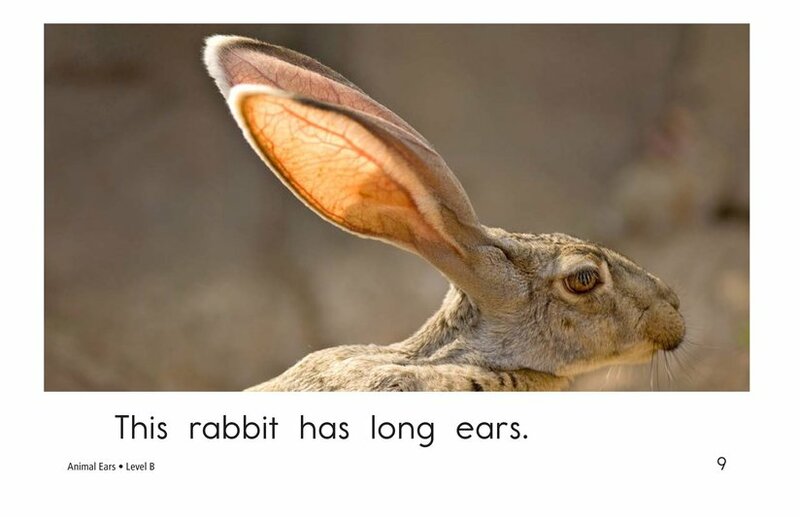 In this book, students will learn about many different types of animal ears. 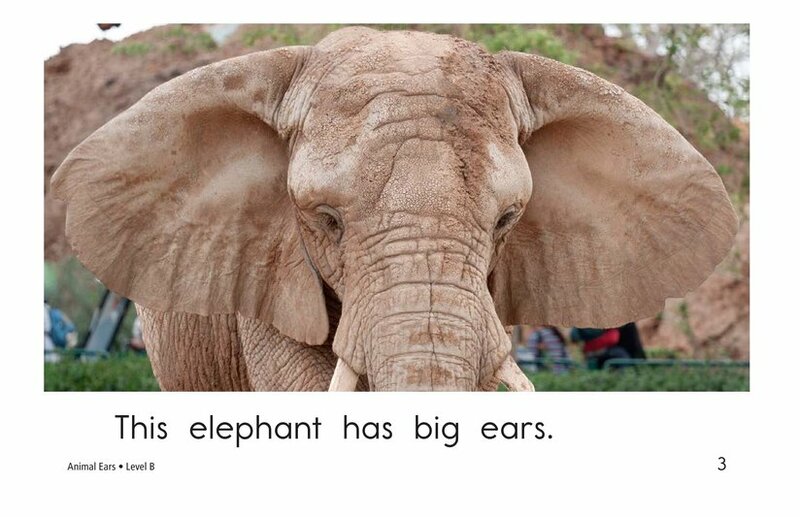 Detailed photographs, high-frequency words, and repetitive sentences support early emergent readers. 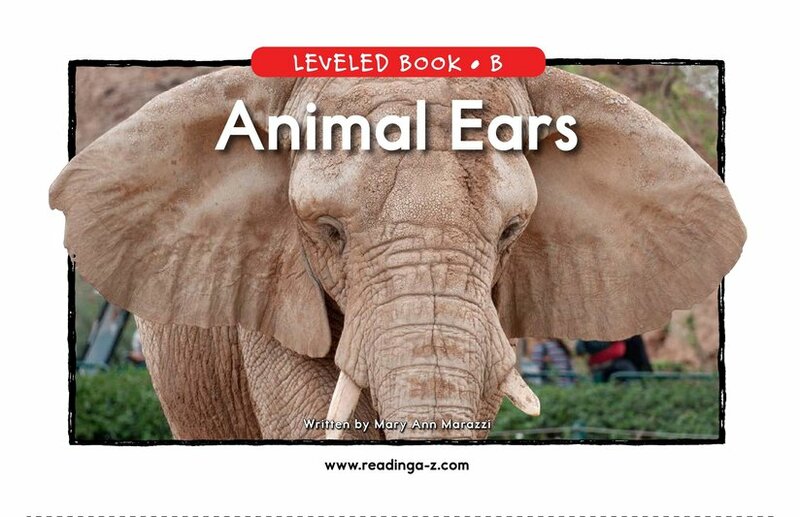 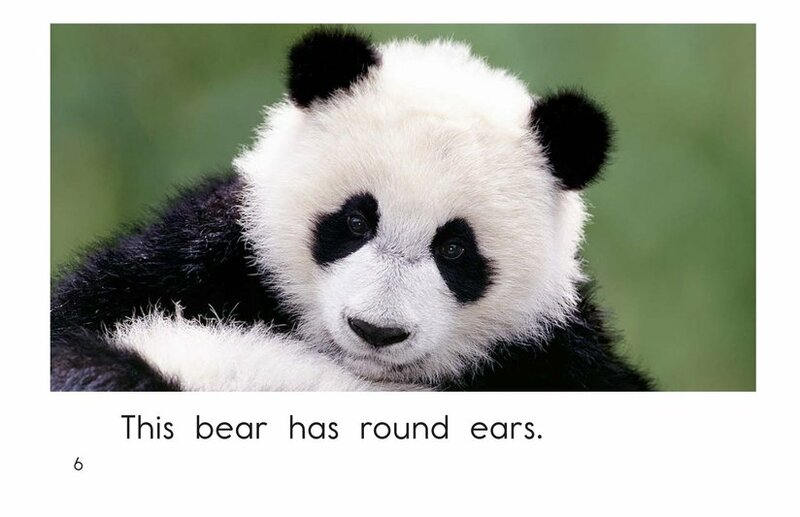 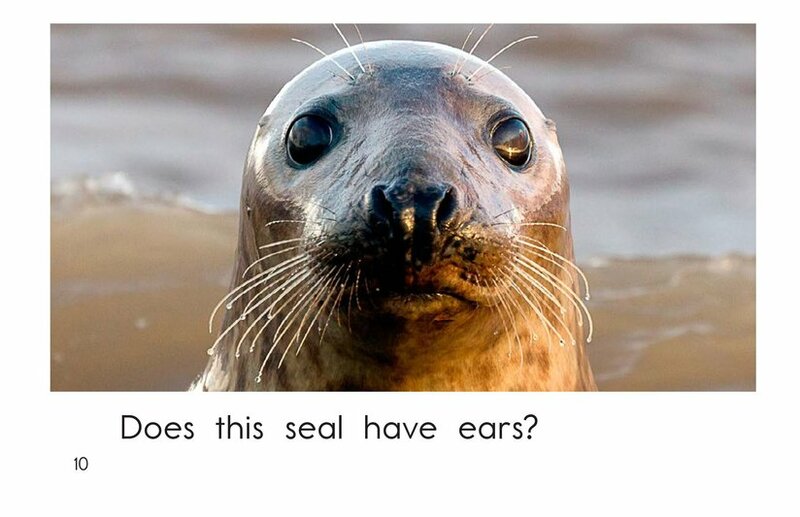 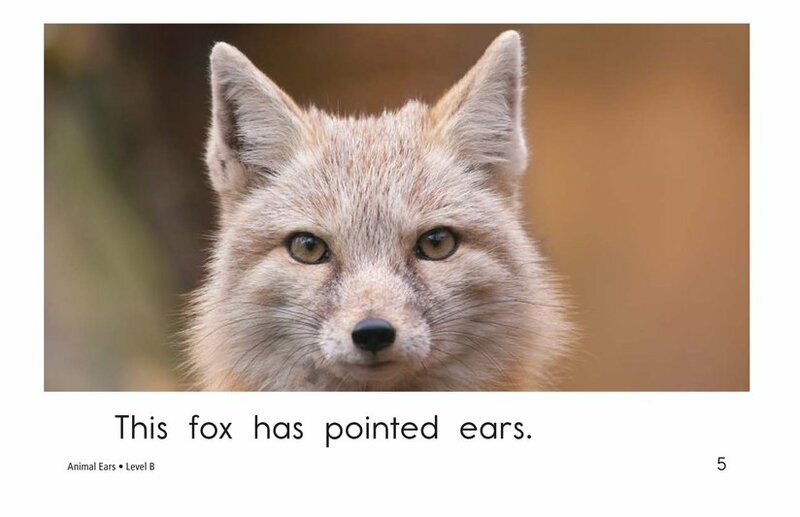 Animal Ears provides the perfect opportunity to teach students how to compare and contrast, as well as how to use complete sentences.